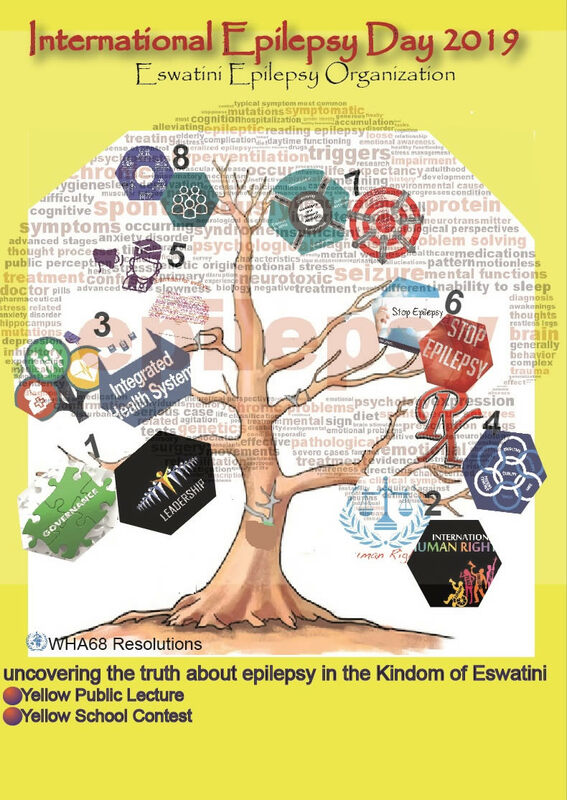 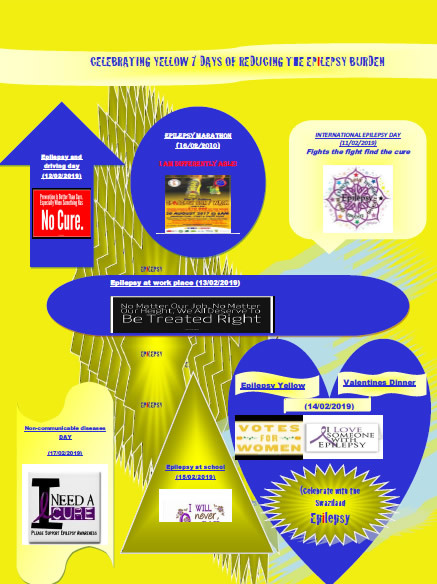 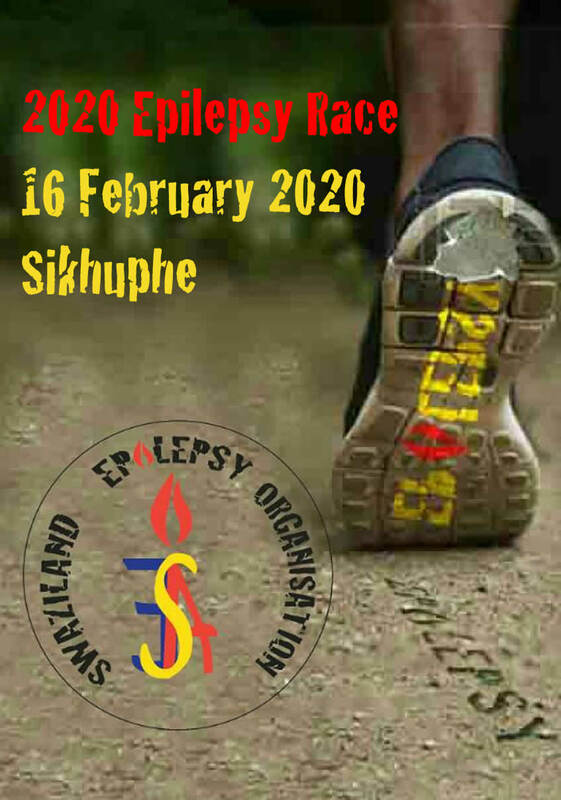 The Swaziland Epilepsy Organisation (SEO) exists to liaise with the government in confirming that the necessitated medical attention and anti epileptic drugs are made available to epilepsy patients. 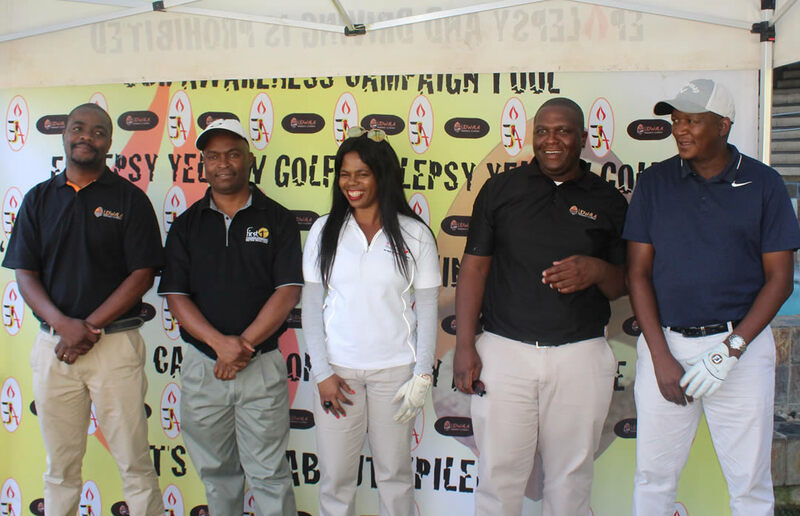 Undoubtedly, the drought that the country has been experiencing for the past two years was a hindrance to the organization’s efforts in assisting people with epilepsy make ends meet through income generating agricultural projects. 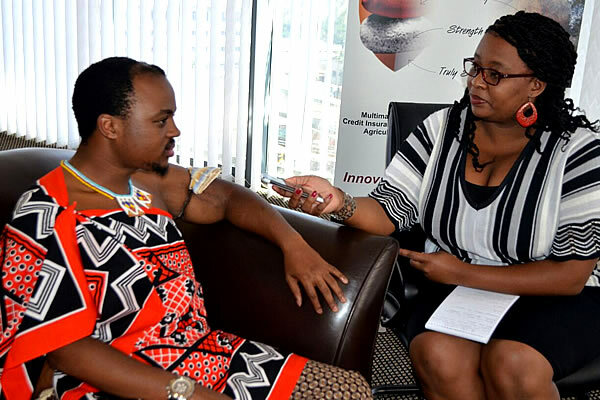 However, we are grateful for the continued support offered to the organization by His Majesty’s Government in the form of subvention and otherwise. 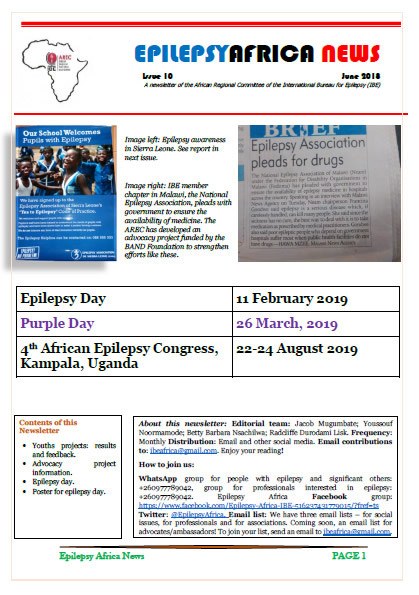 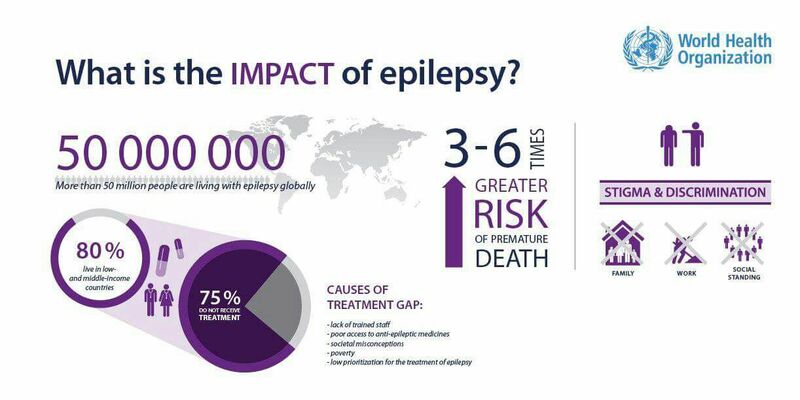 We also recognize our stakeholders within and beyond the Kingdom’s borders, for without them, the organization’s mission of improving the lives of people with epilepsy and those that care for them would not have been impossible.